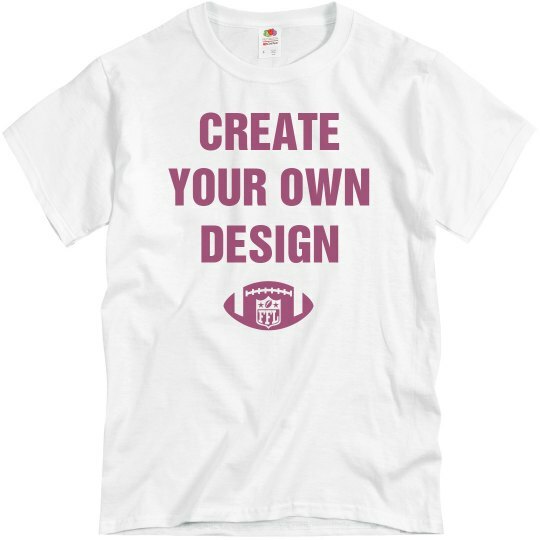 Create your own Fantasy Football design for the loser of your league. 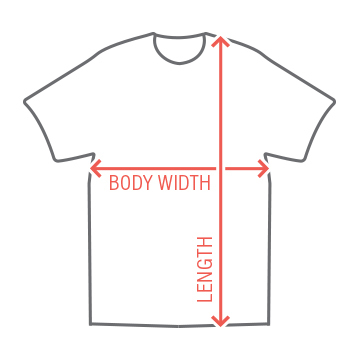 Make them wear an embarrassing pink shirt to work, class, and around town. That's what they get for losing!